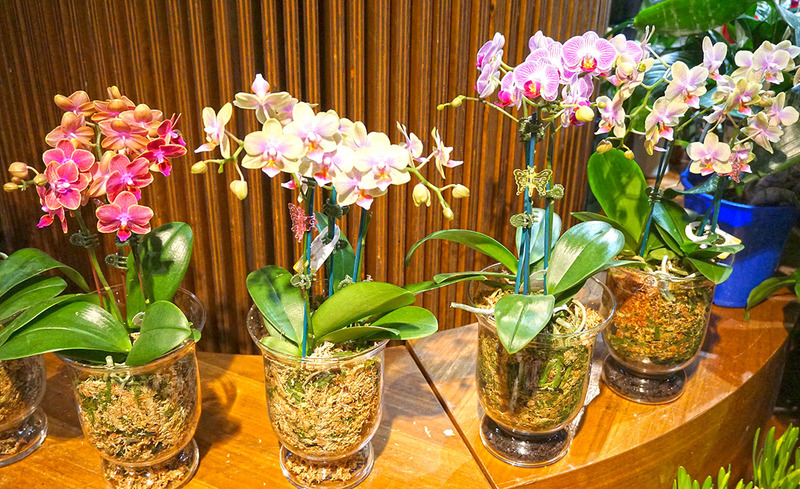 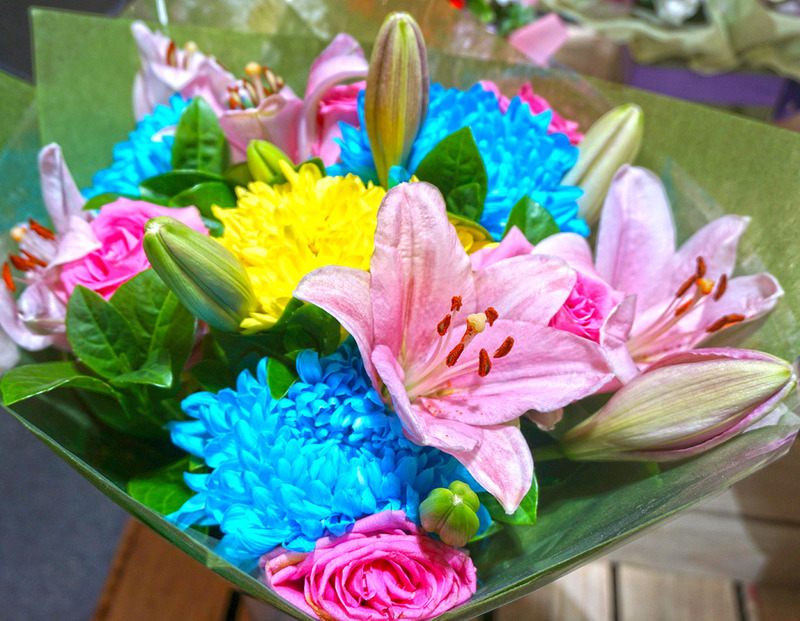 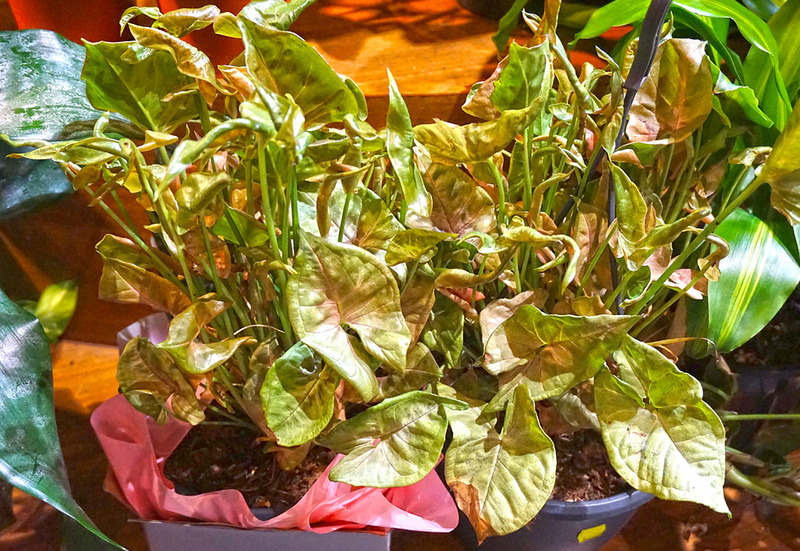 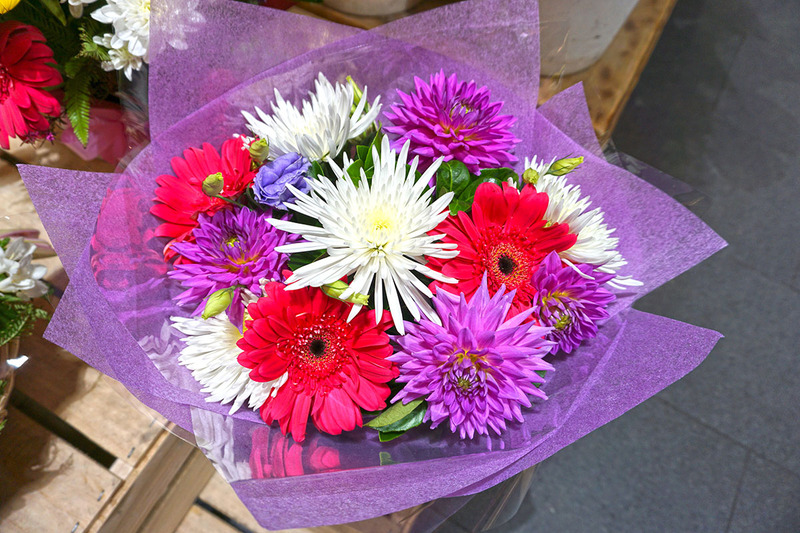 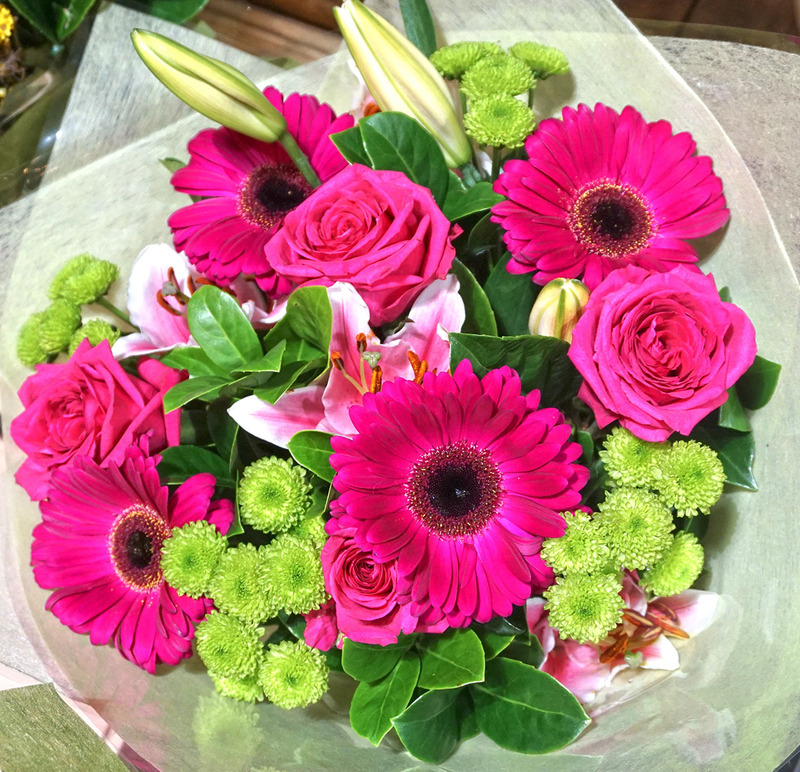 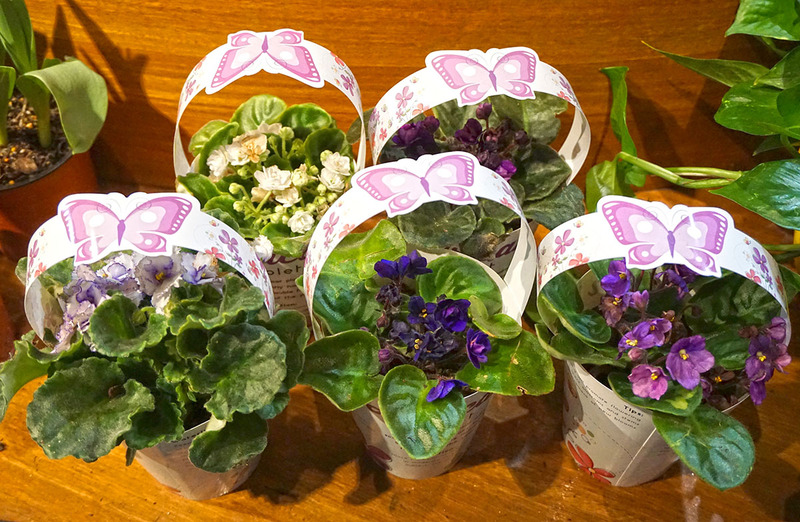 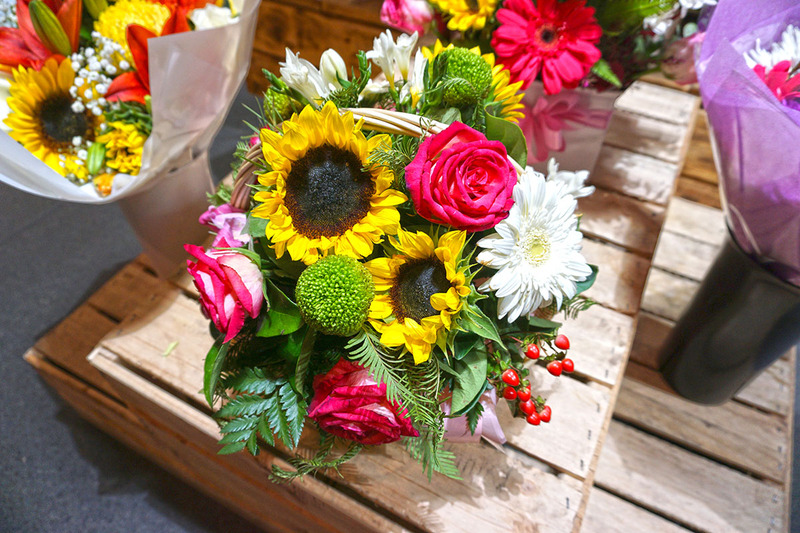 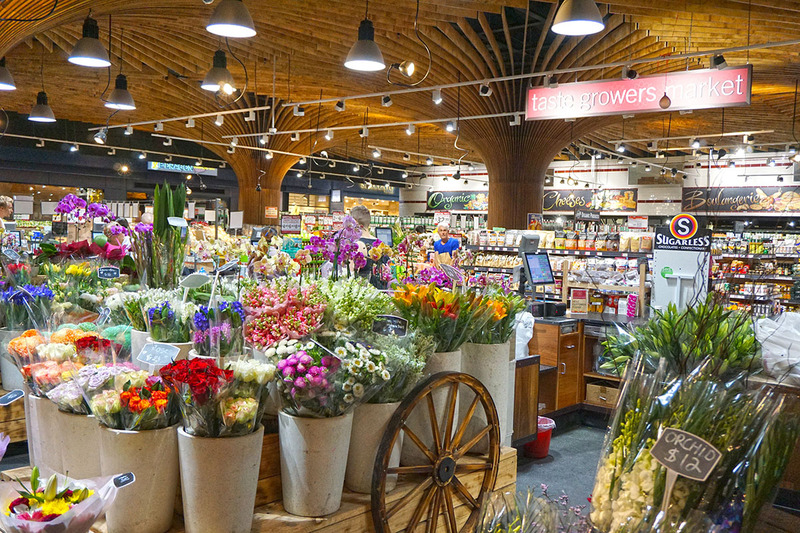 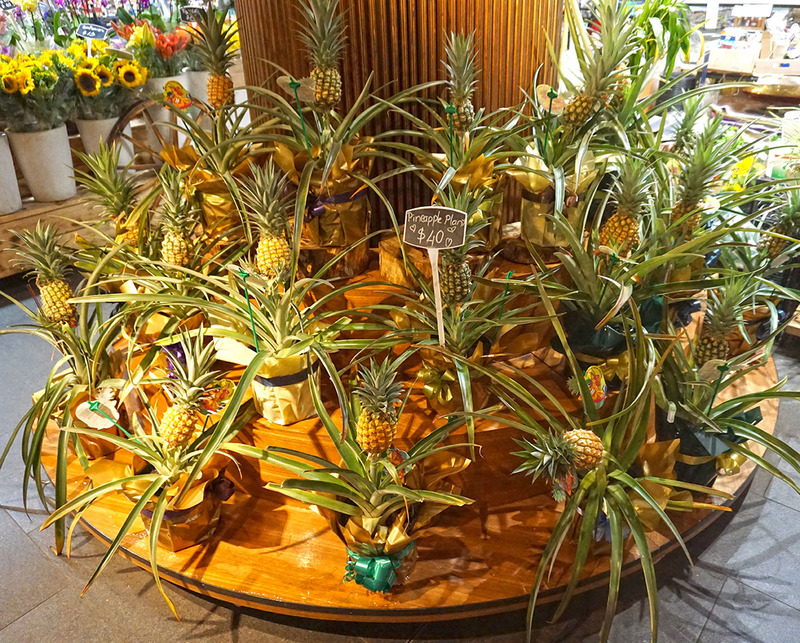 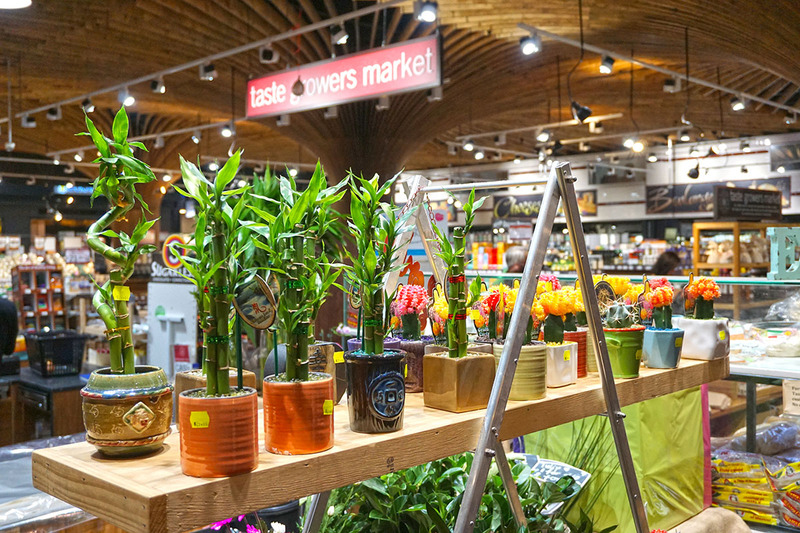 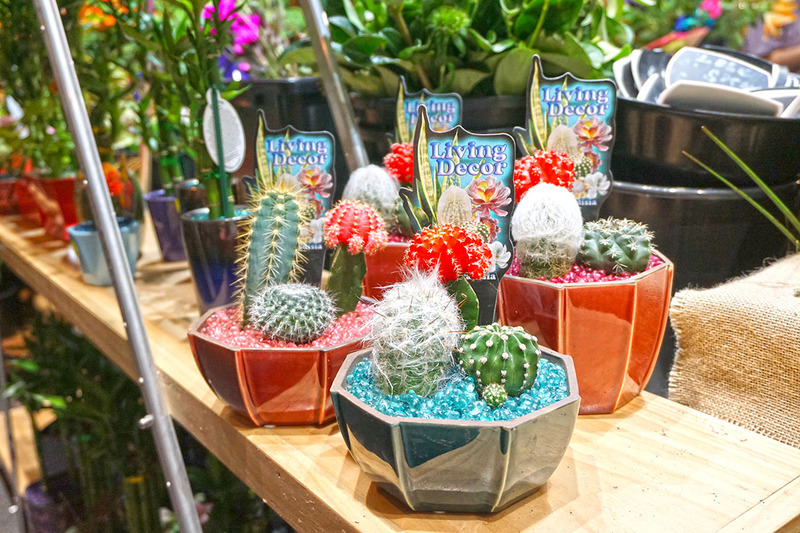 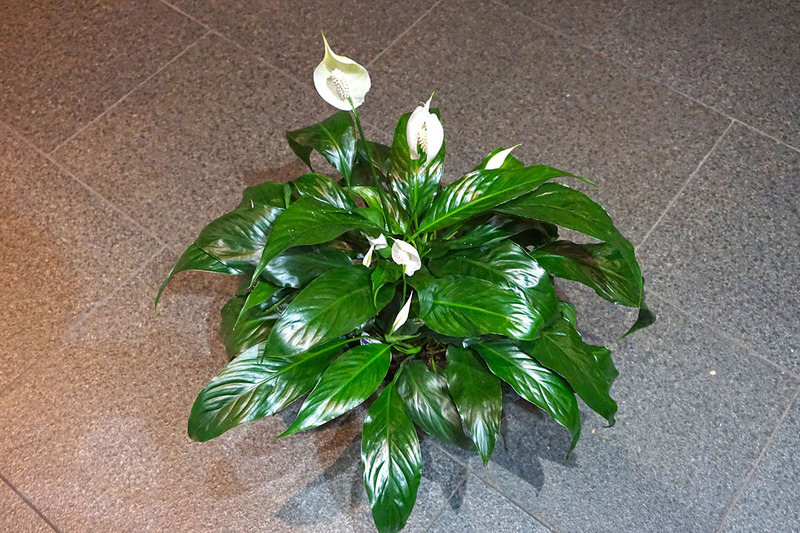 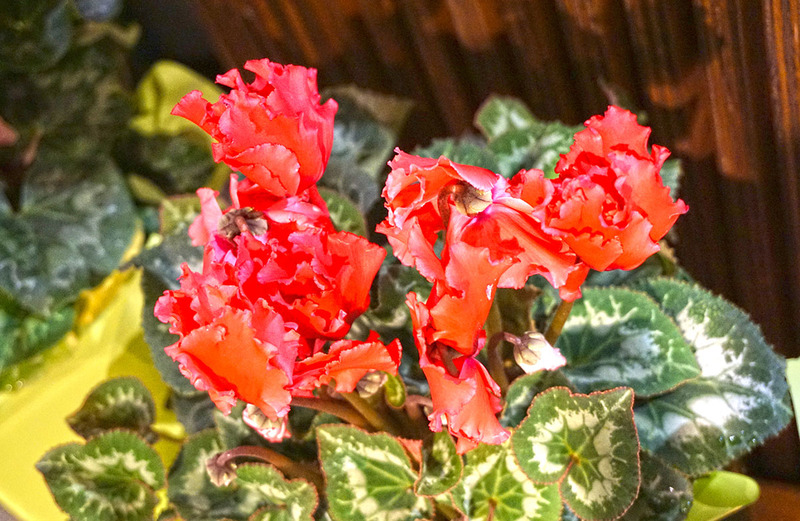 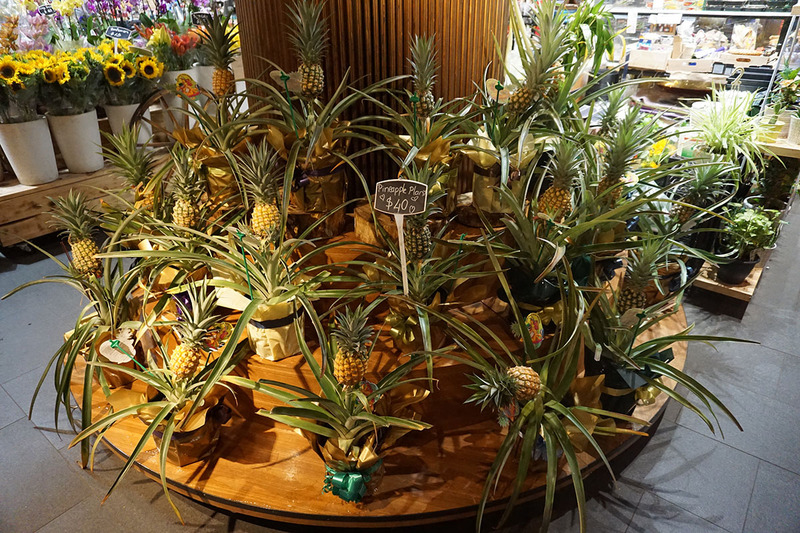 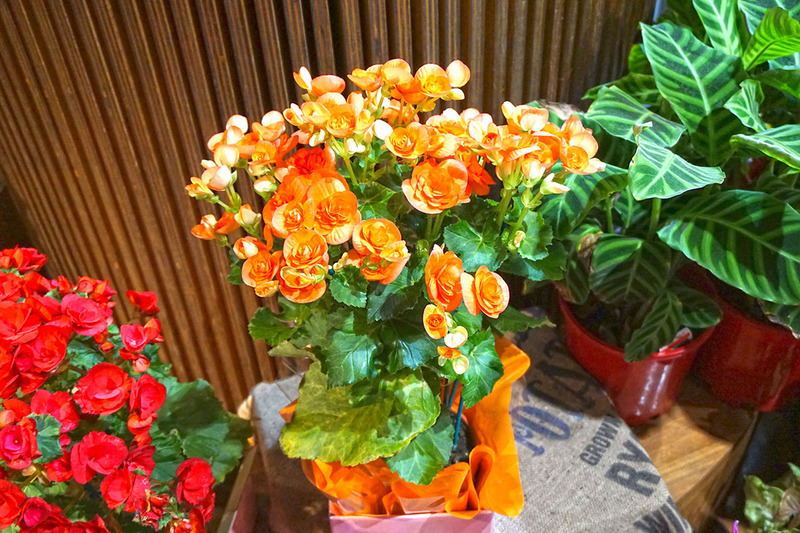 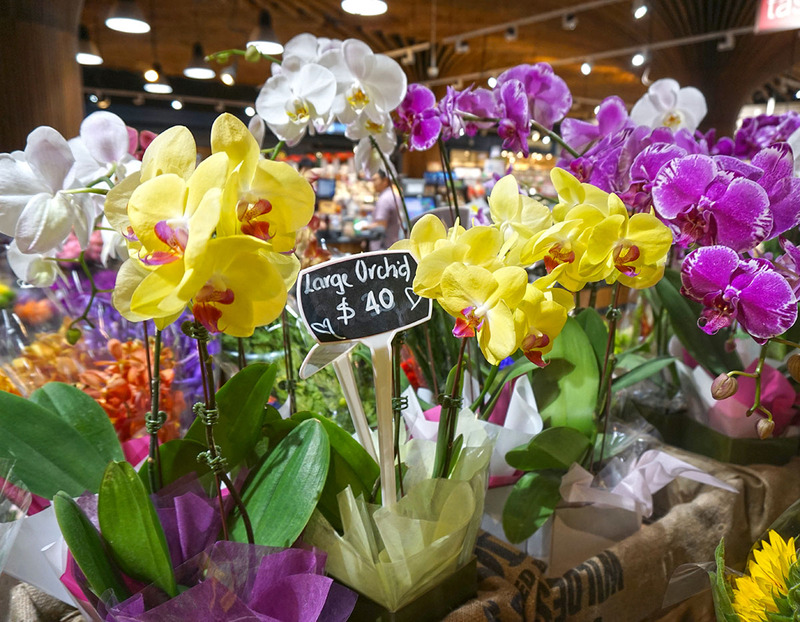 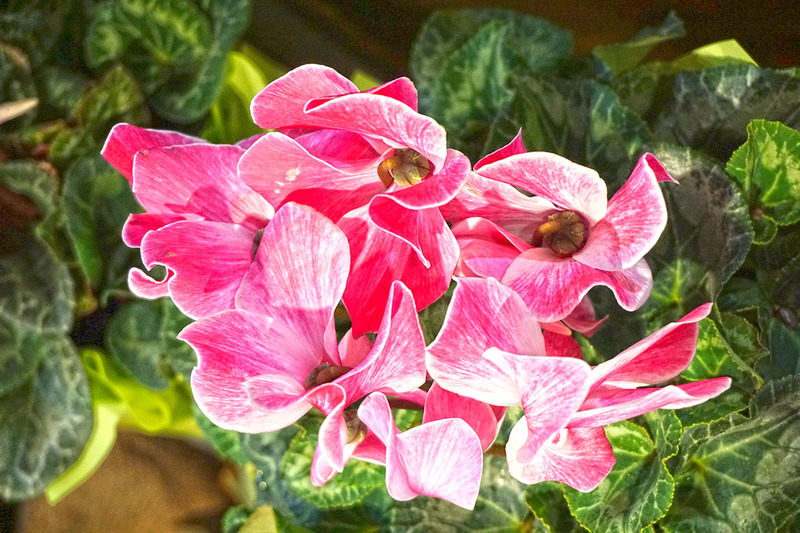 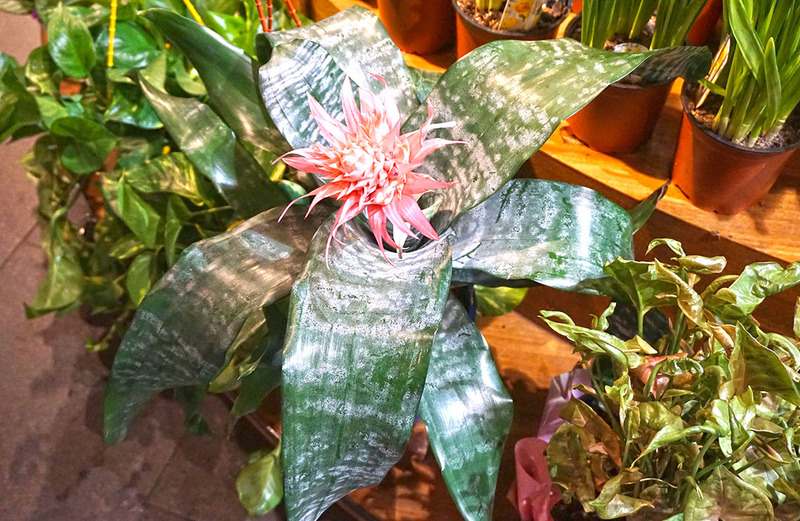 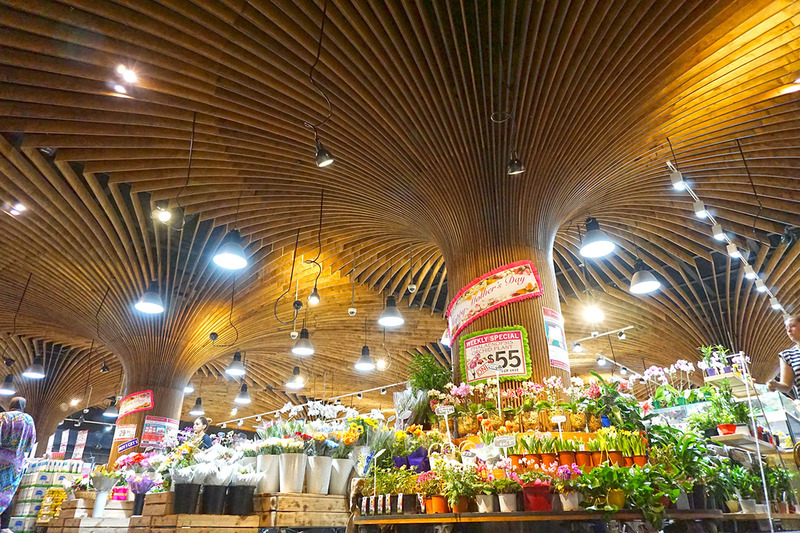 Taste Growers Market Florist delivers you the highest quality of fresh flowers & plants with artistic touch. 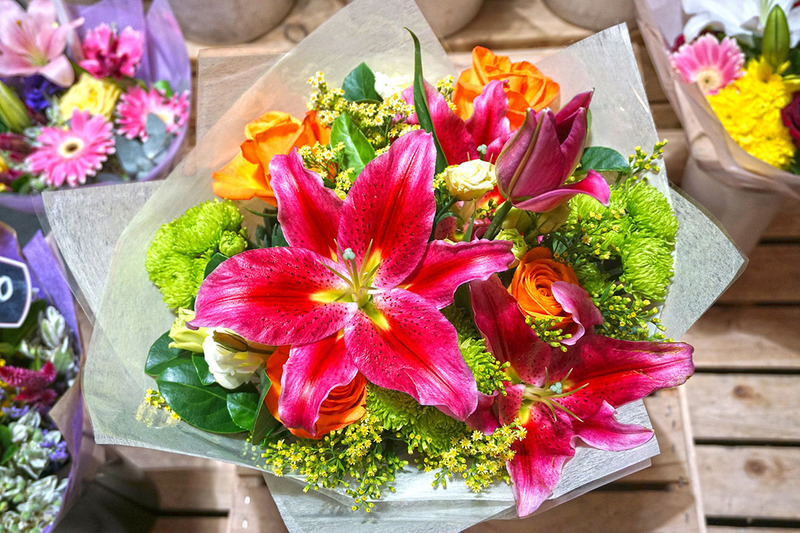 We always use the highest quality flowers & plants flown directly from different countries all over the world in conjunction with locally grown flowers & plants with the best value for money. 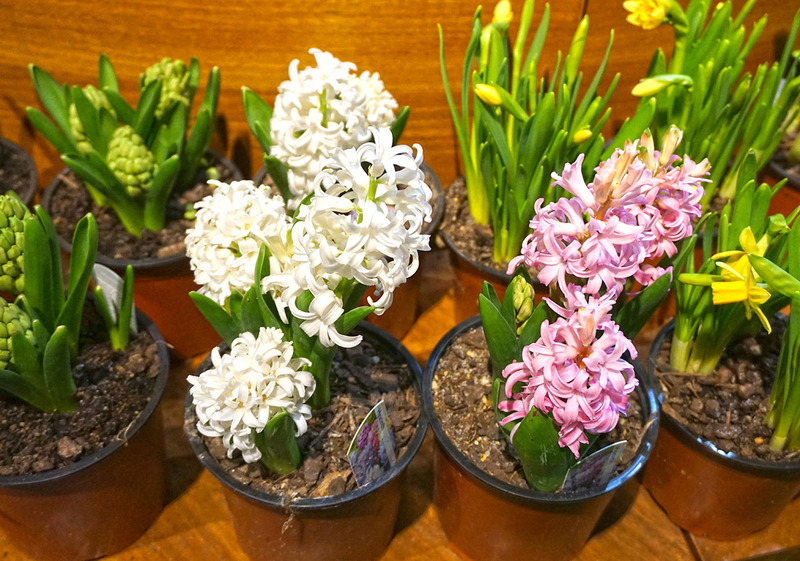 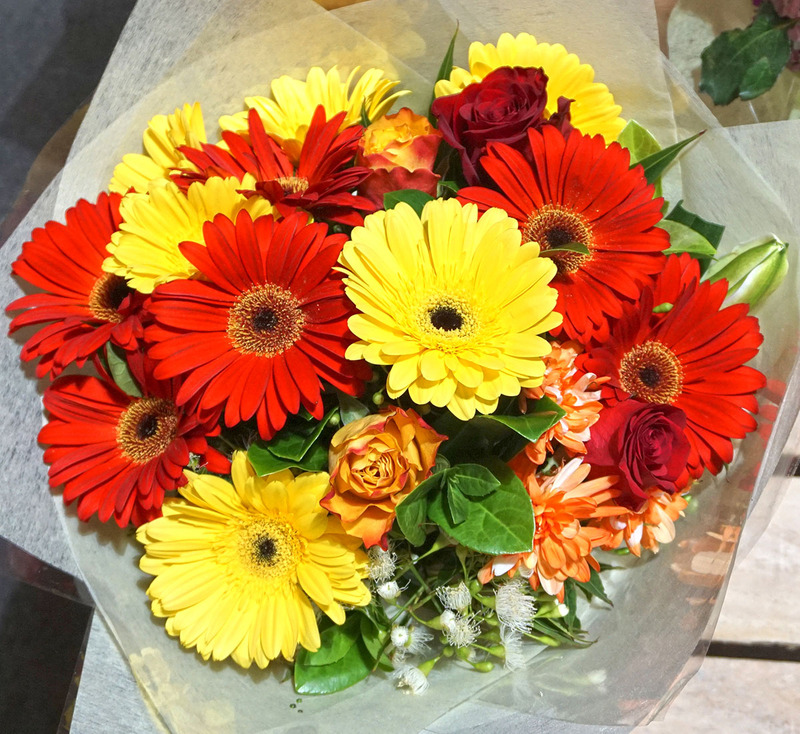 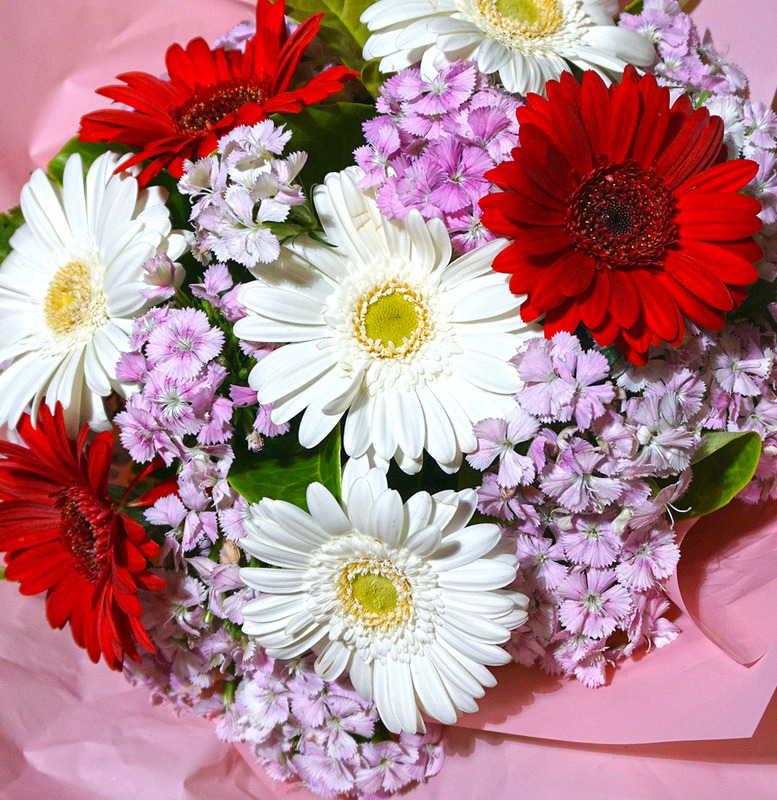 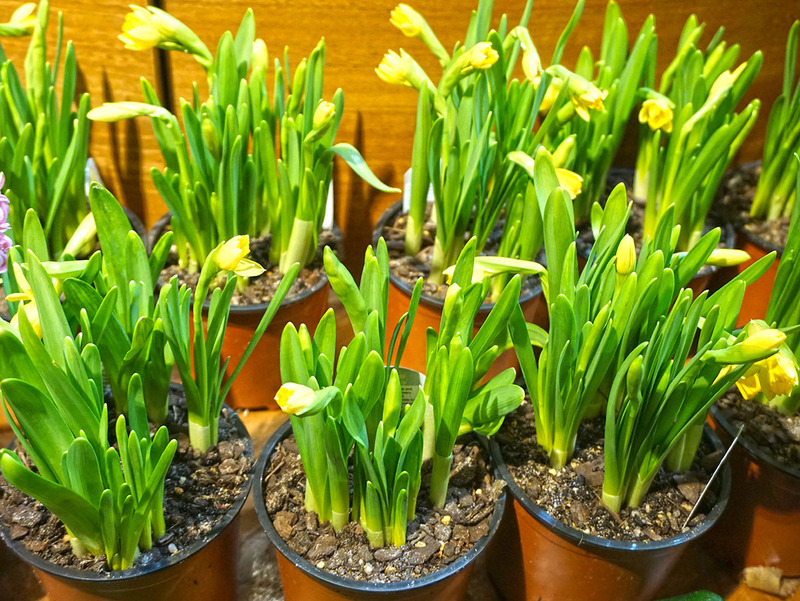 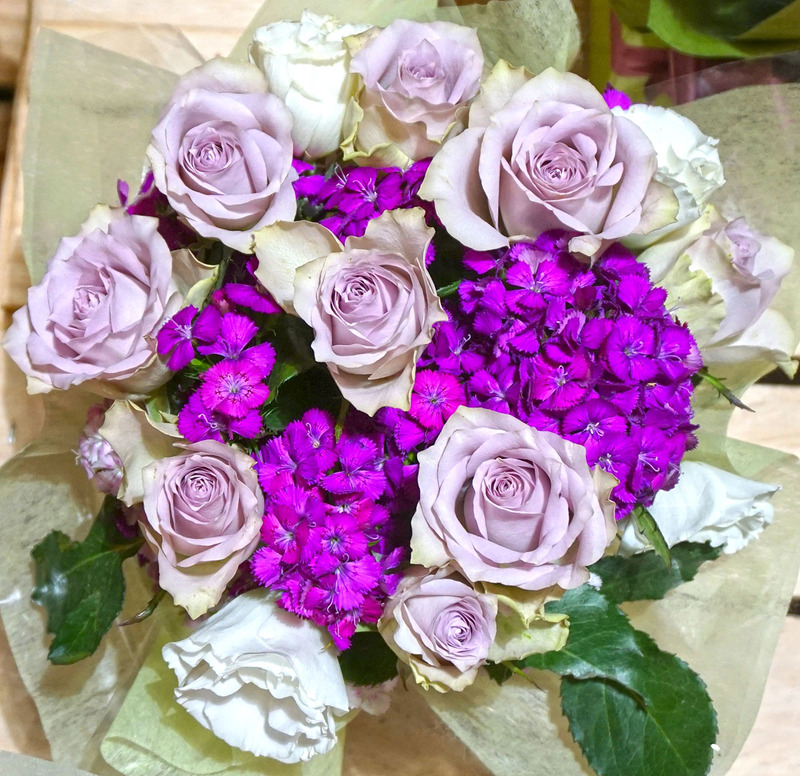 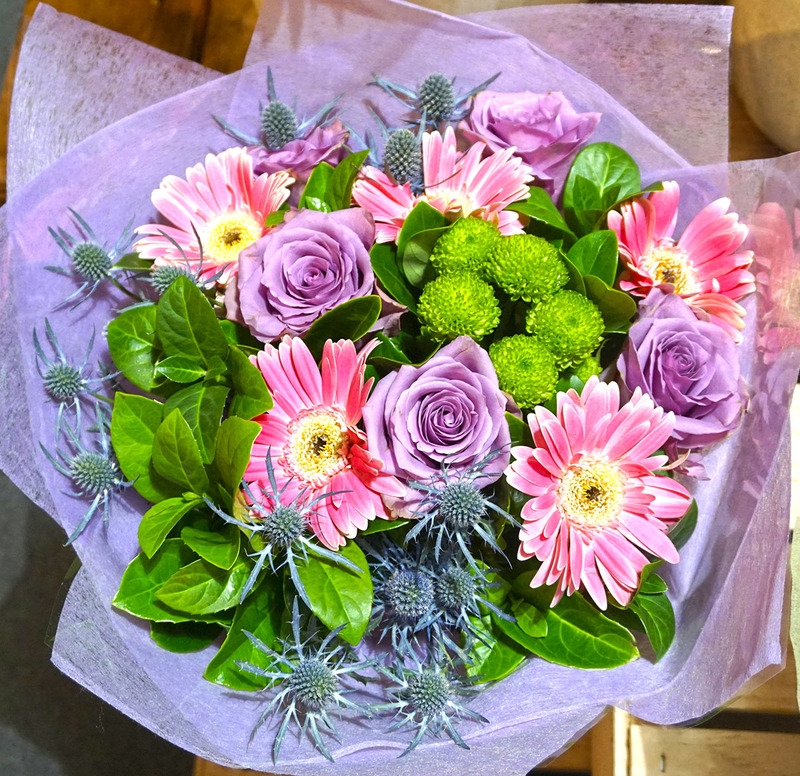 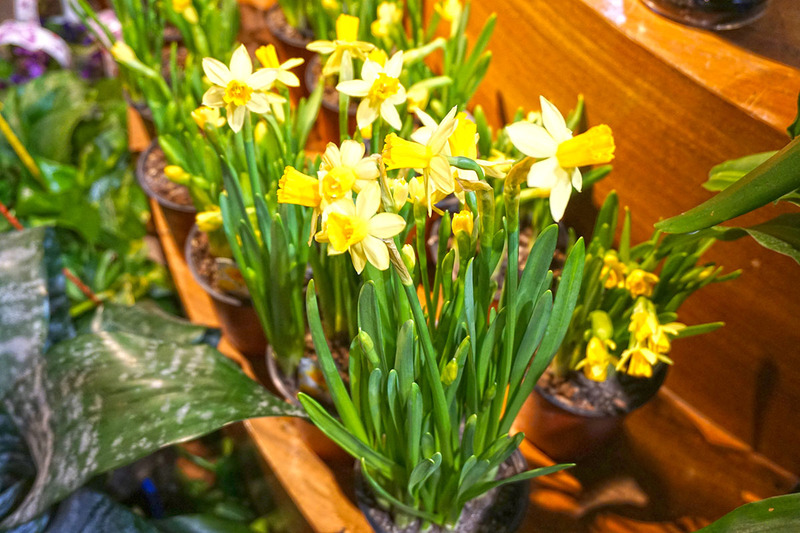 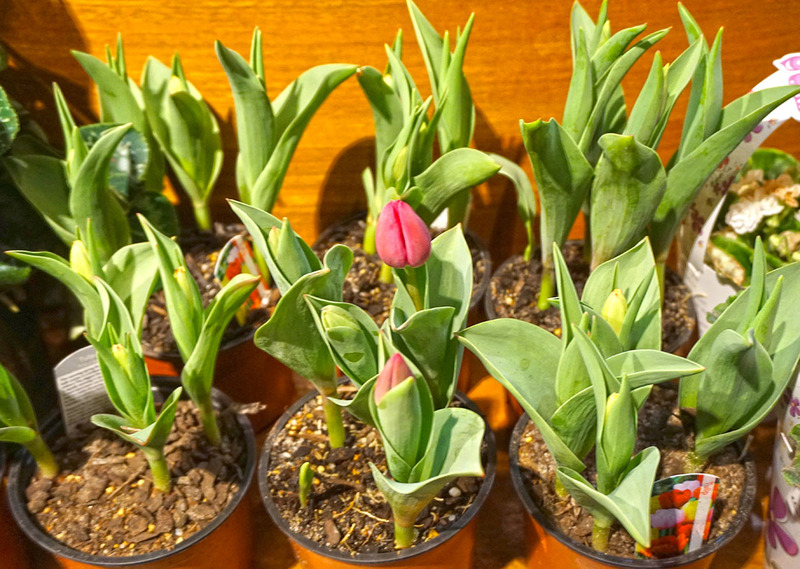 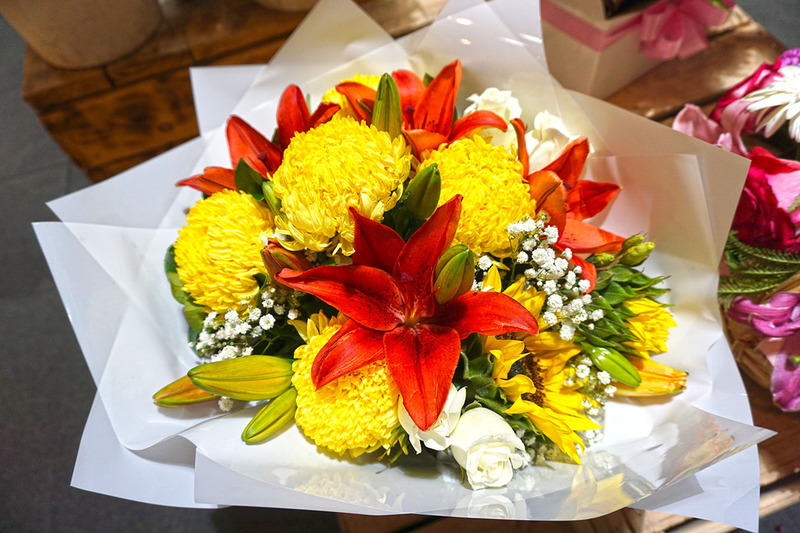 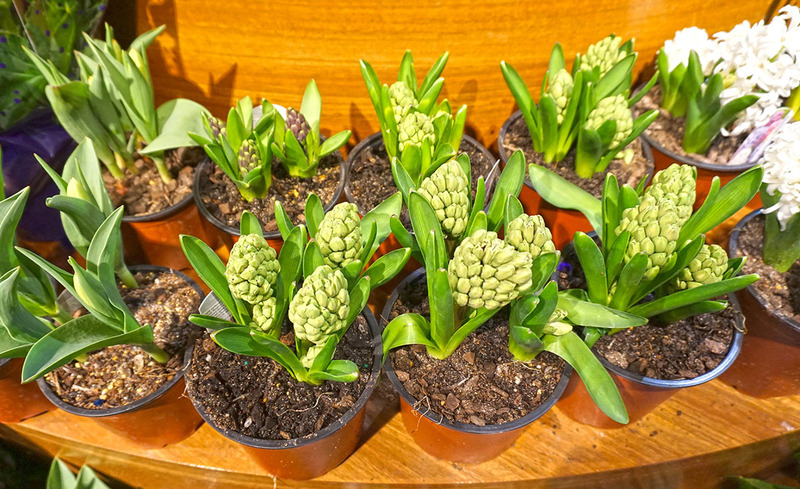 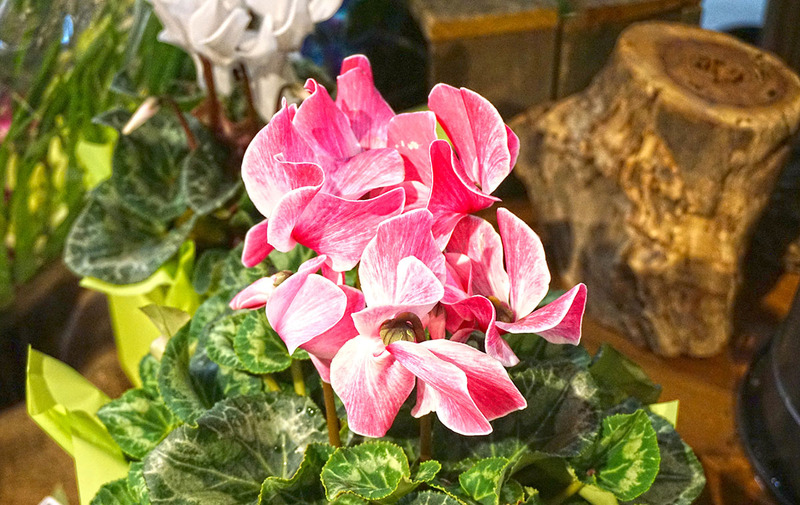 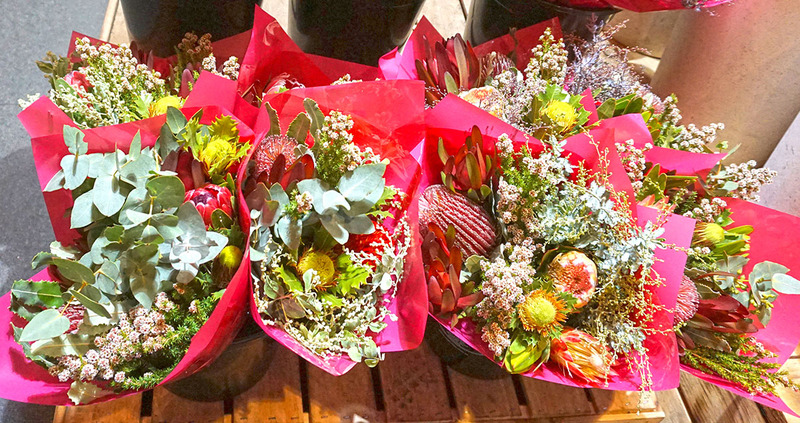 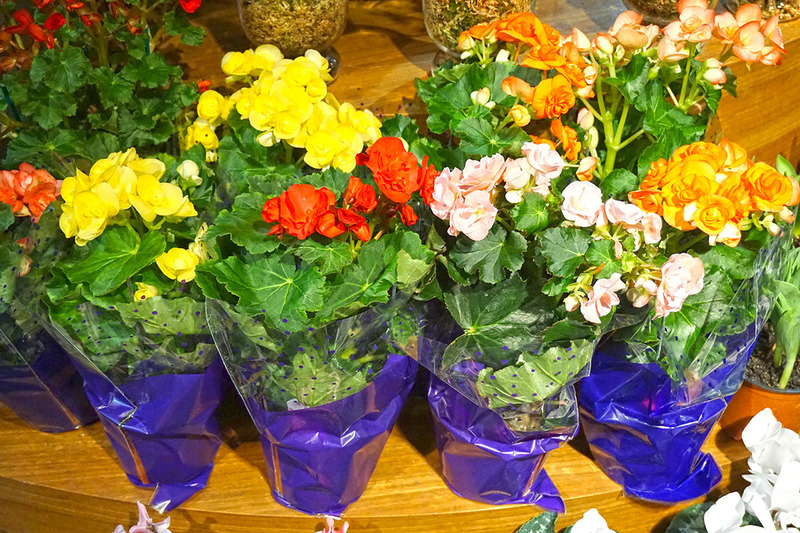 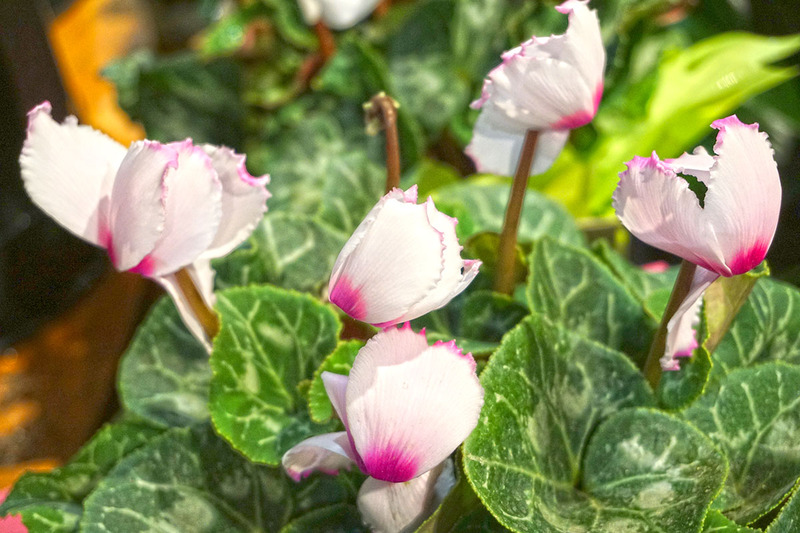 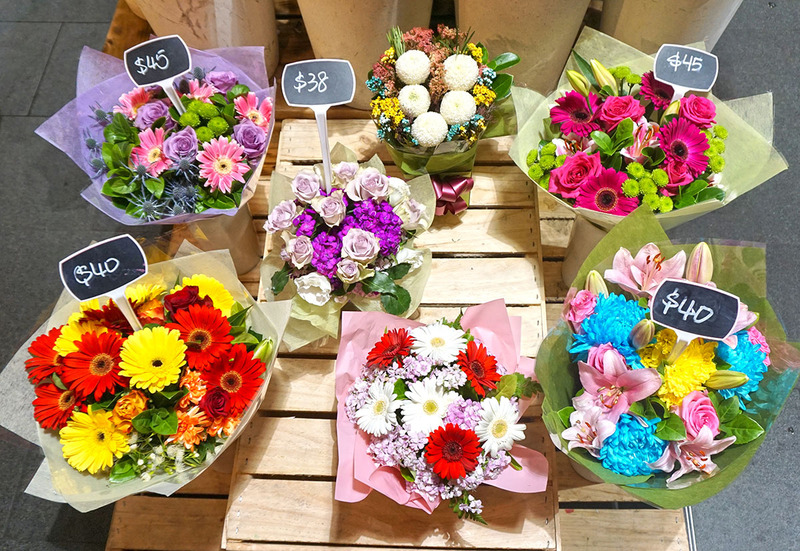 We always offer the best quality fresh seasonal flowers spanning from many different varieties including special plants for your decoration at home, office and as well as a gift for your special ones. 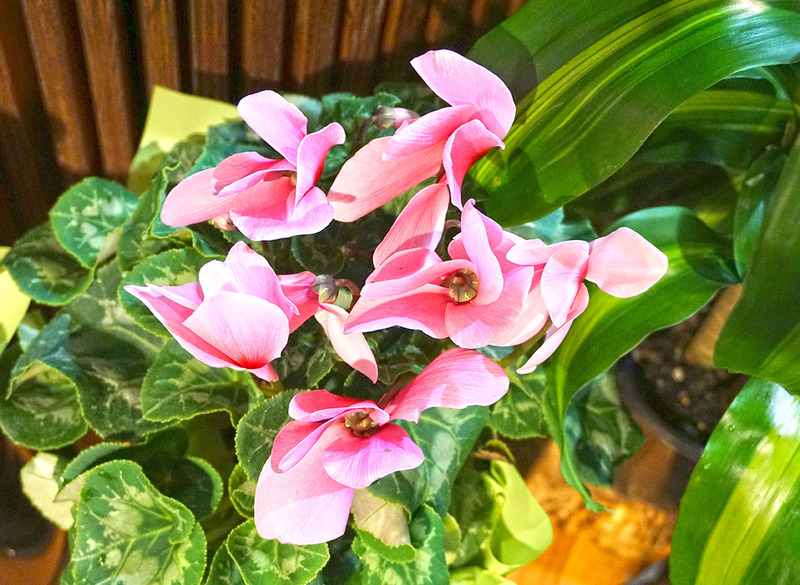 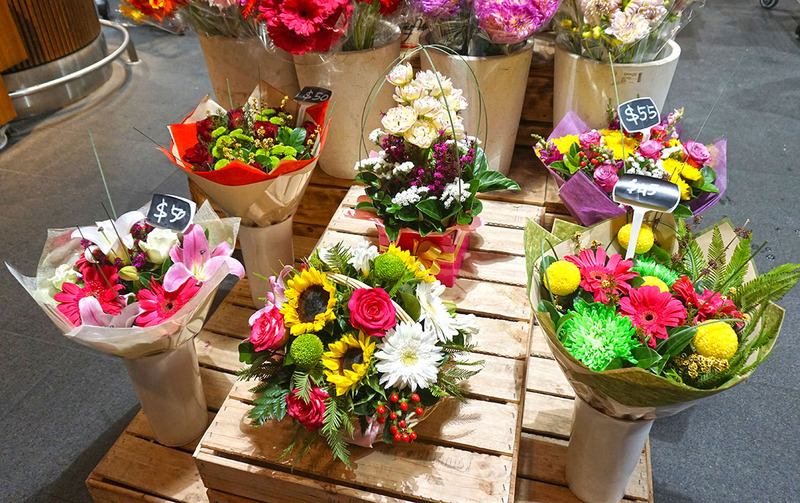 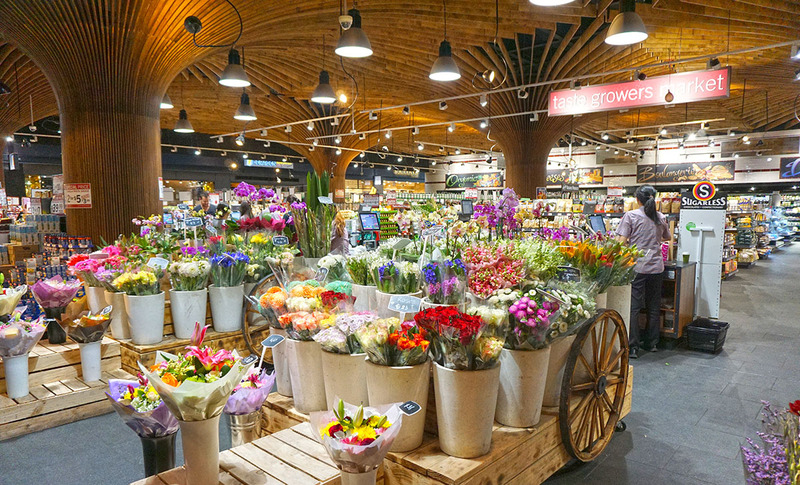 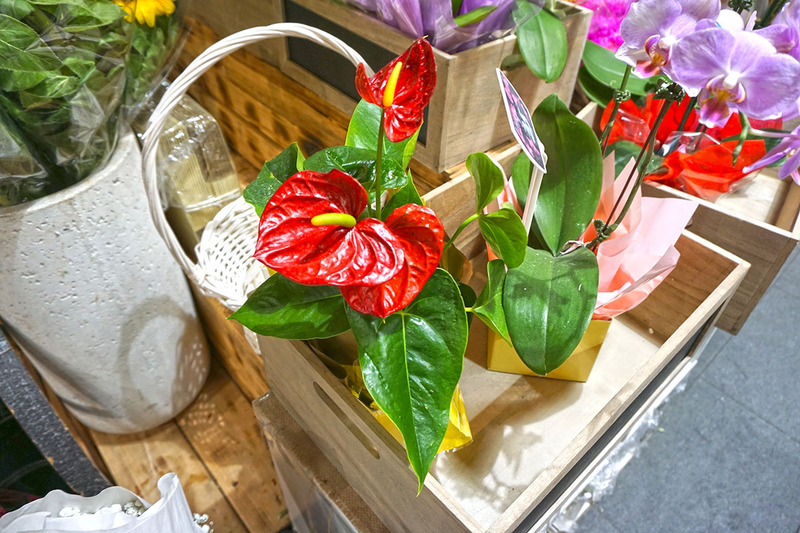 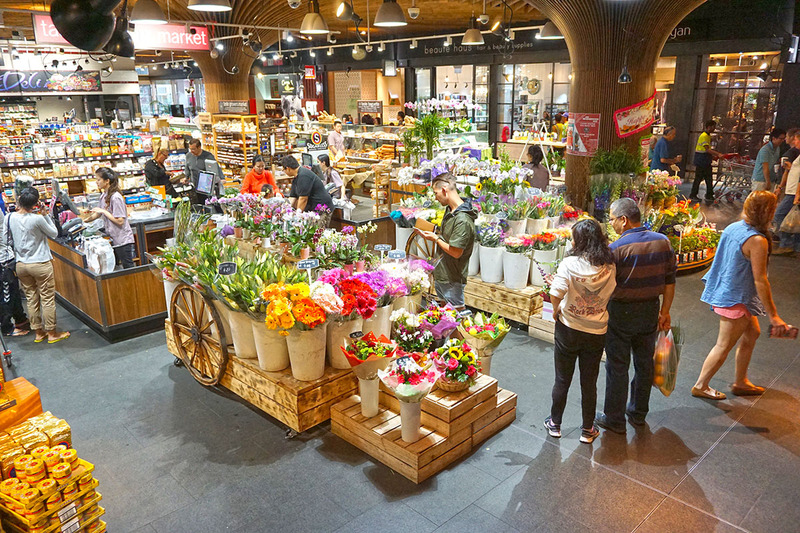 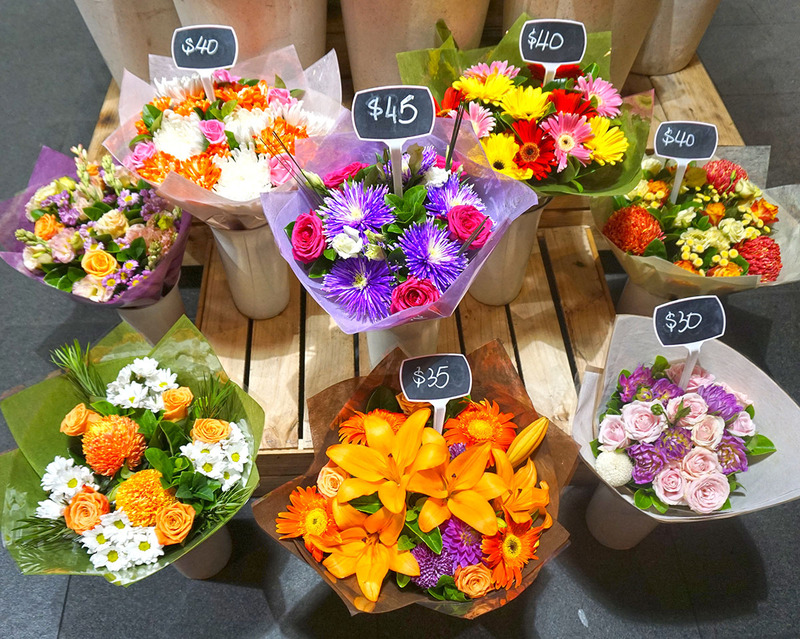 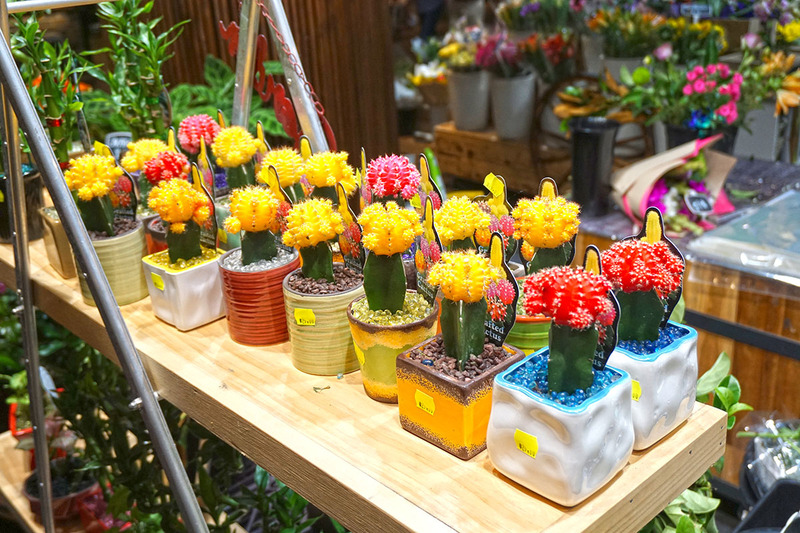 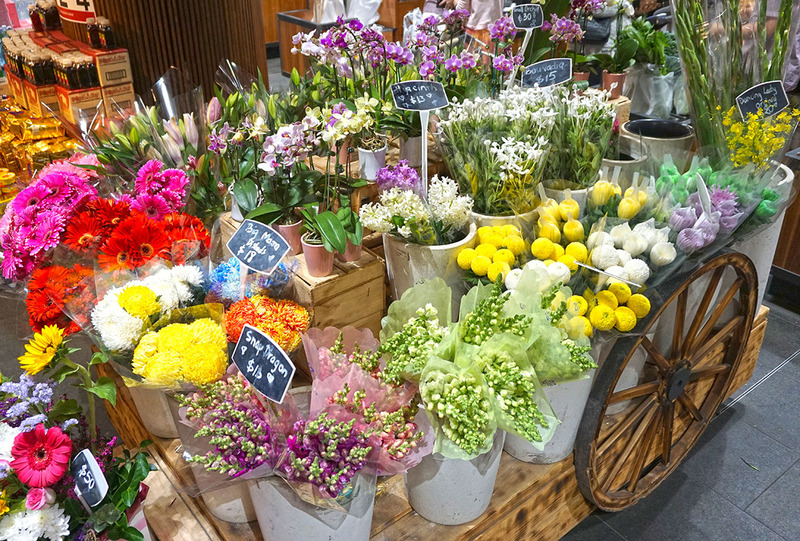 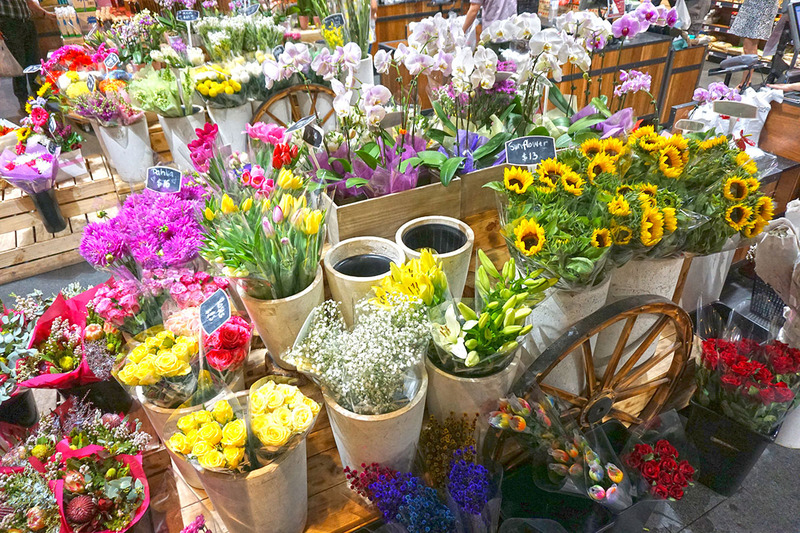 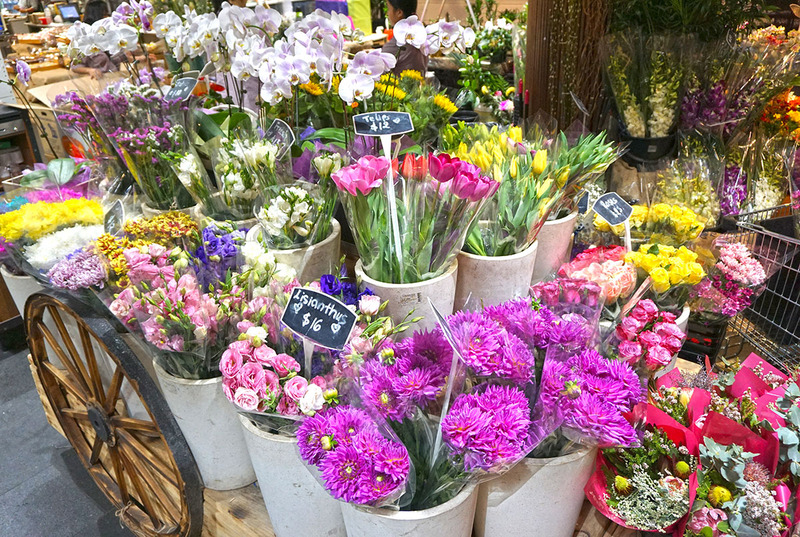 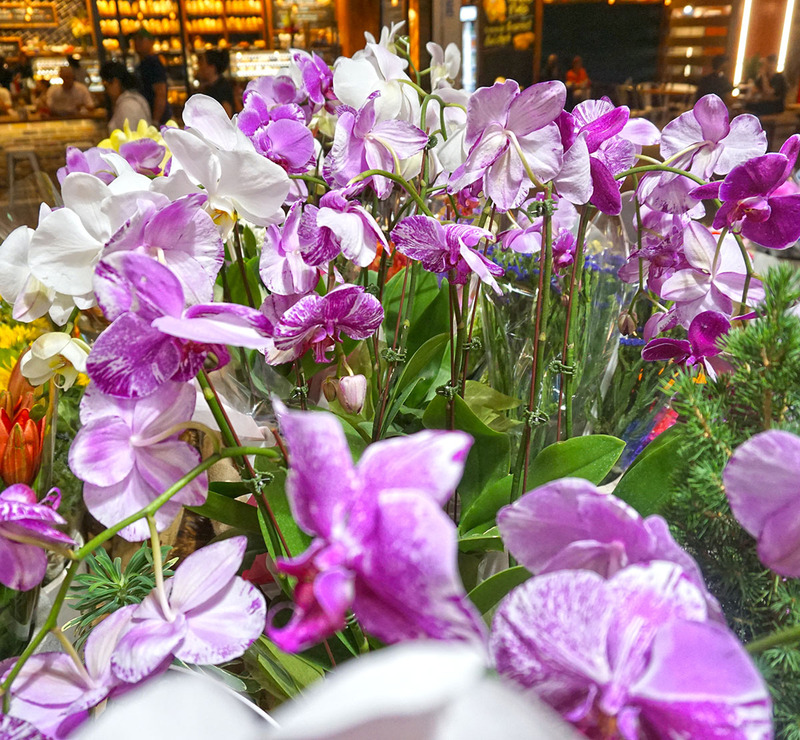 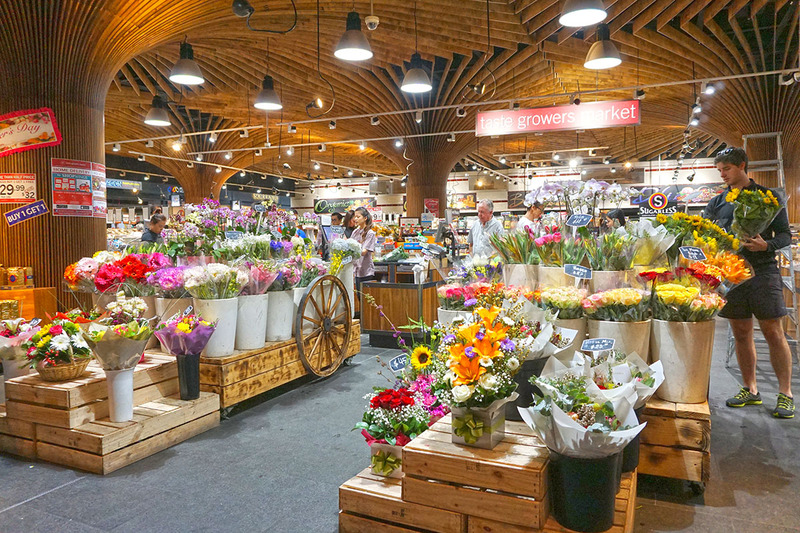 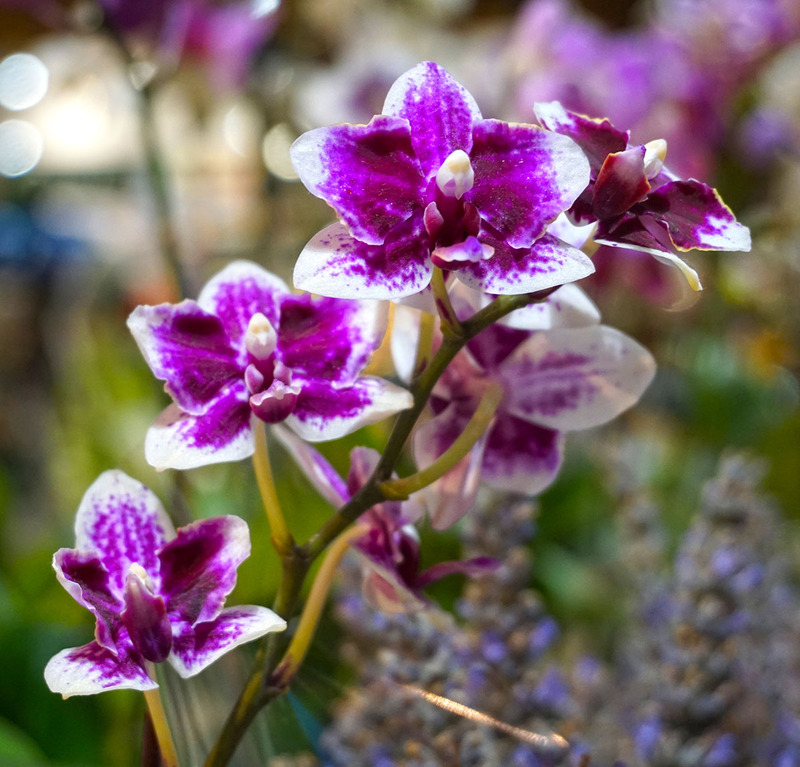 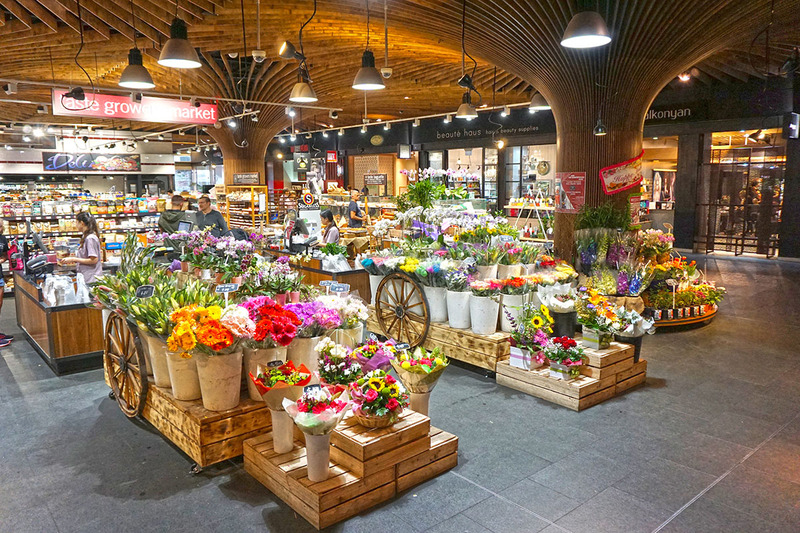 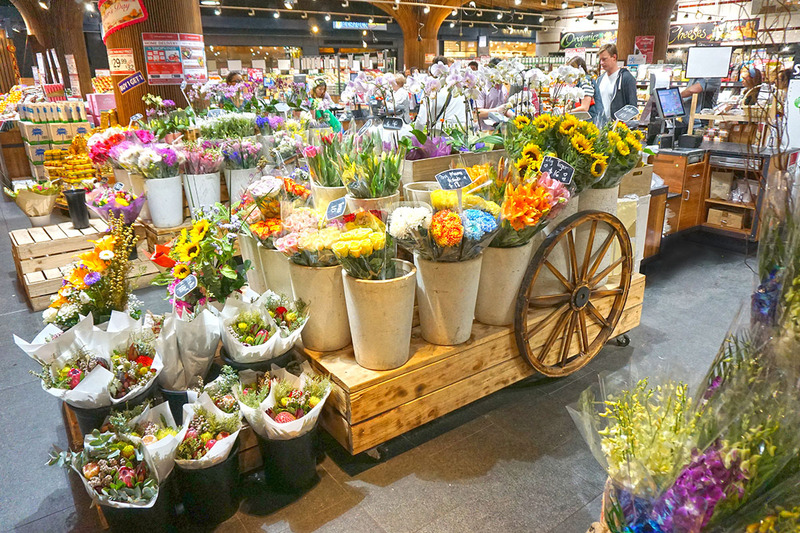 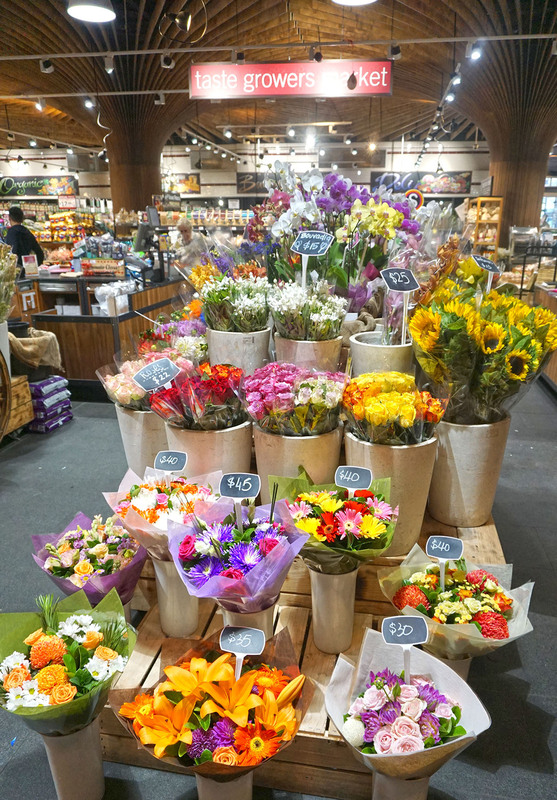 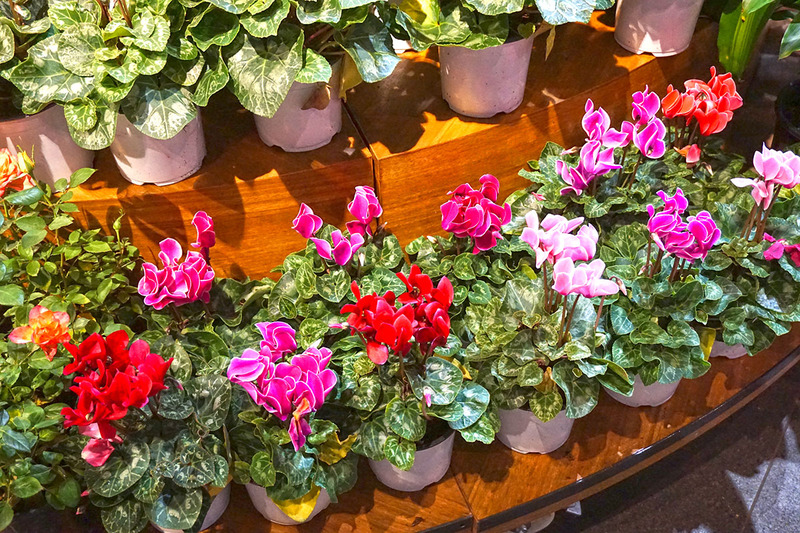 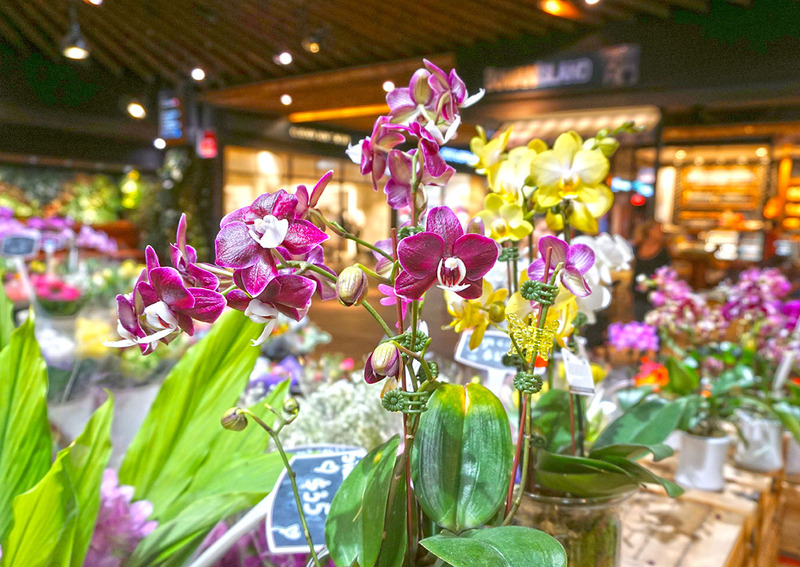 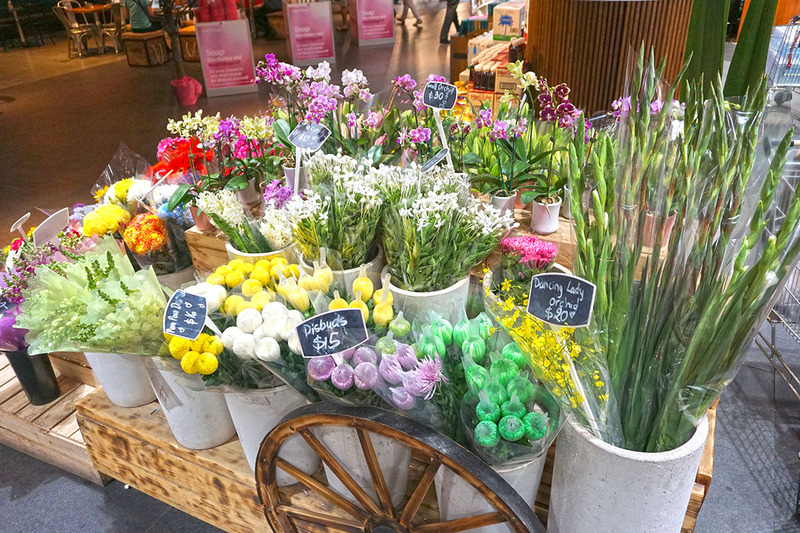 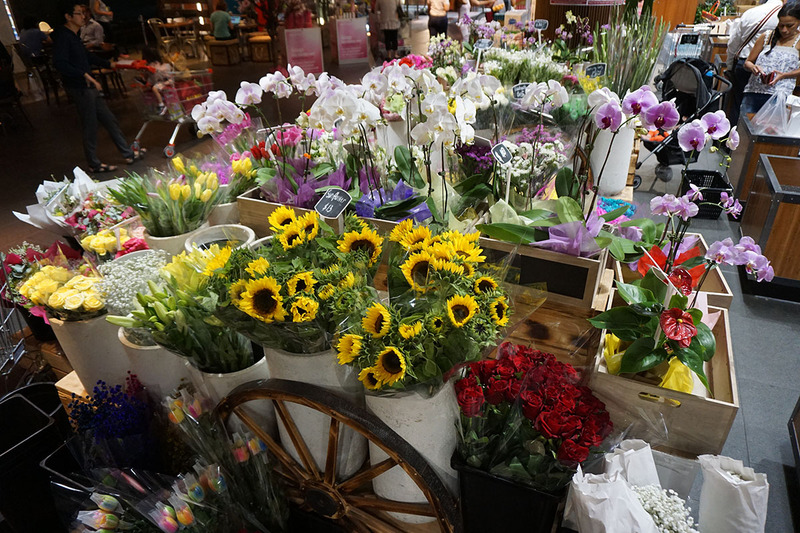 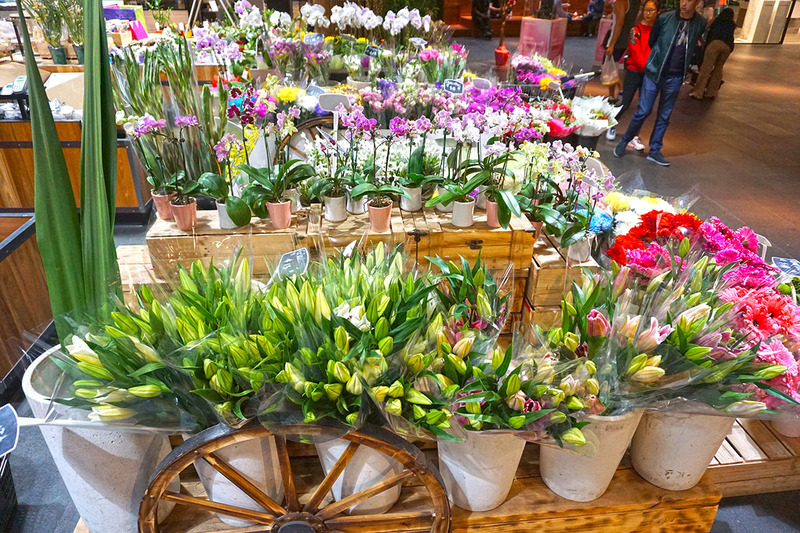 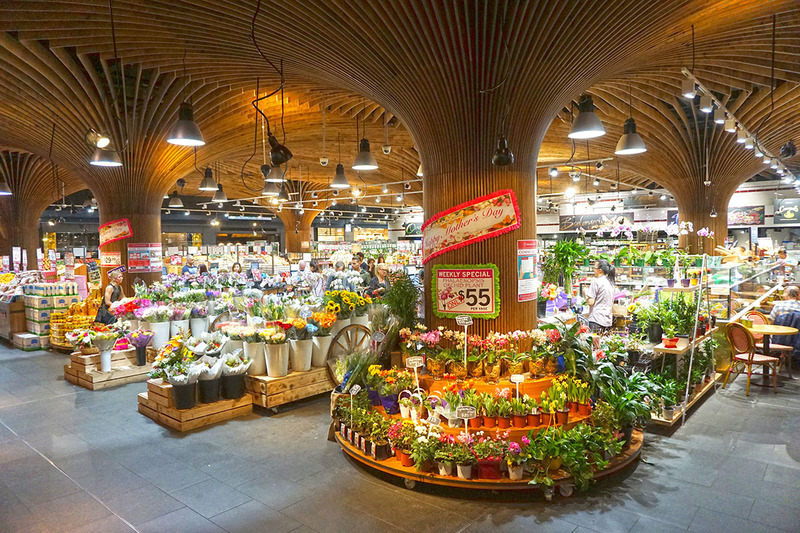 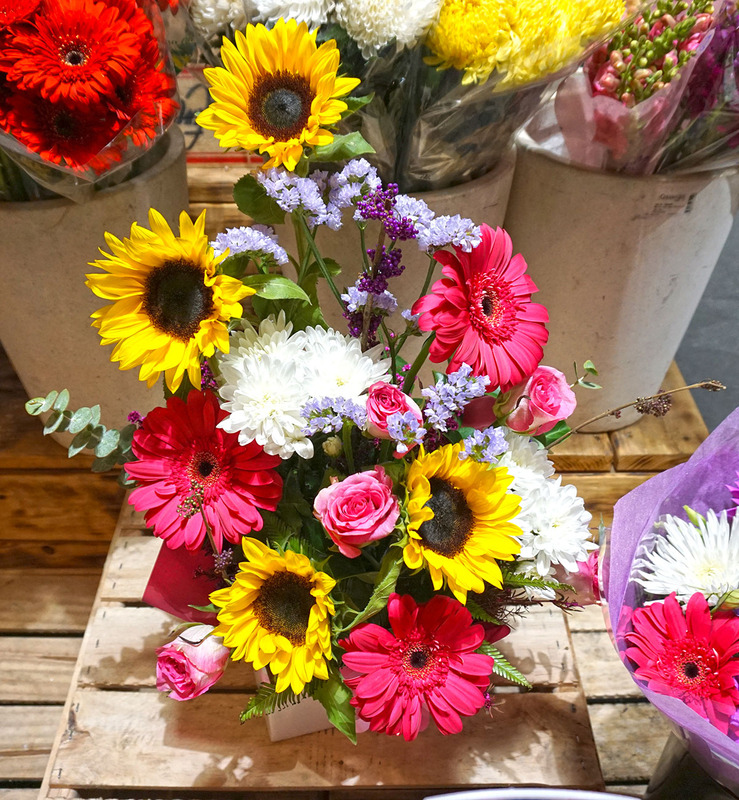 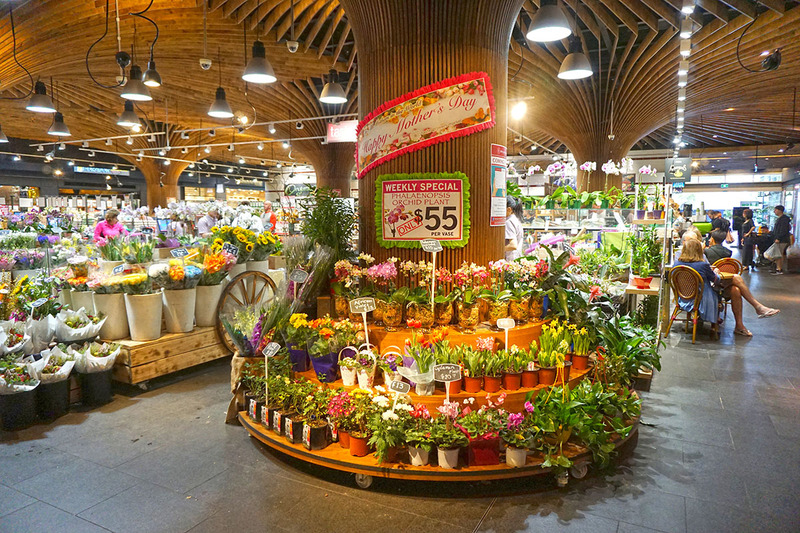 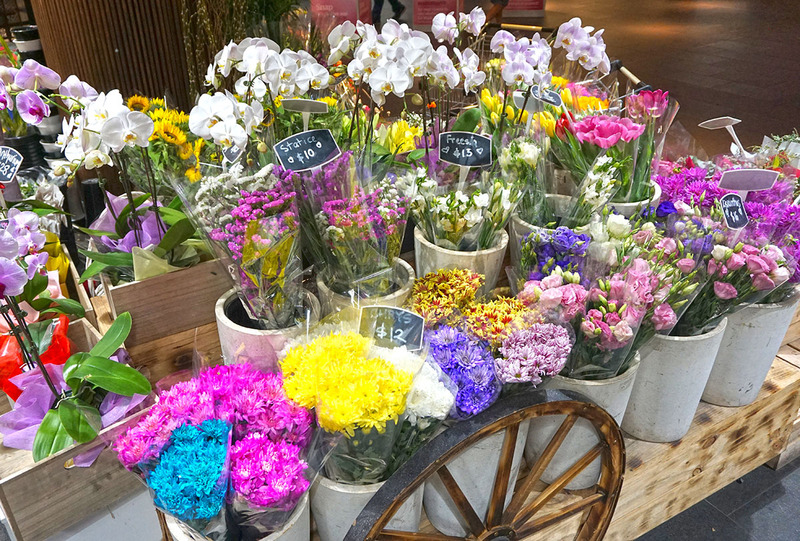 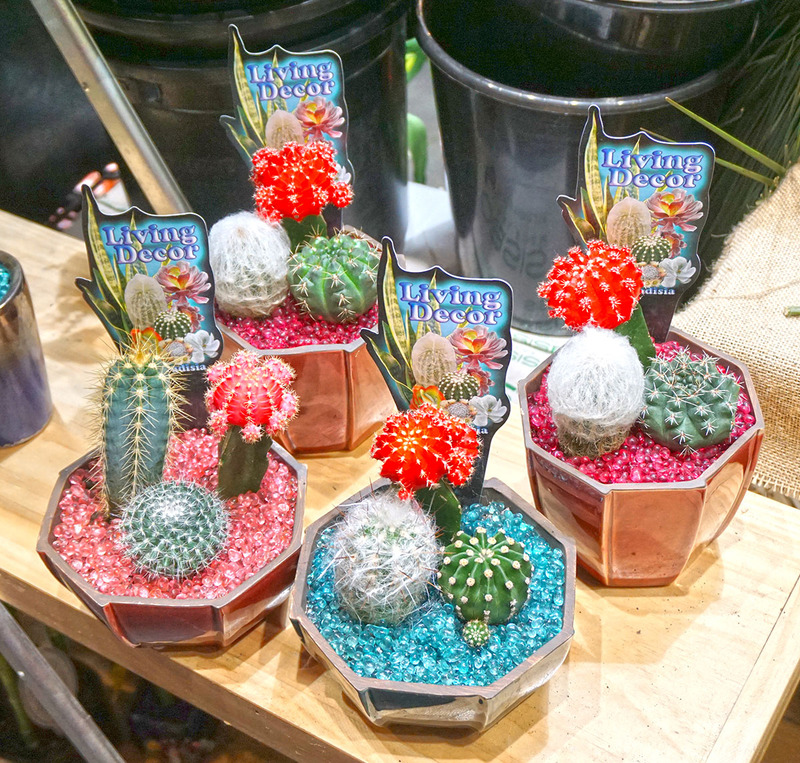 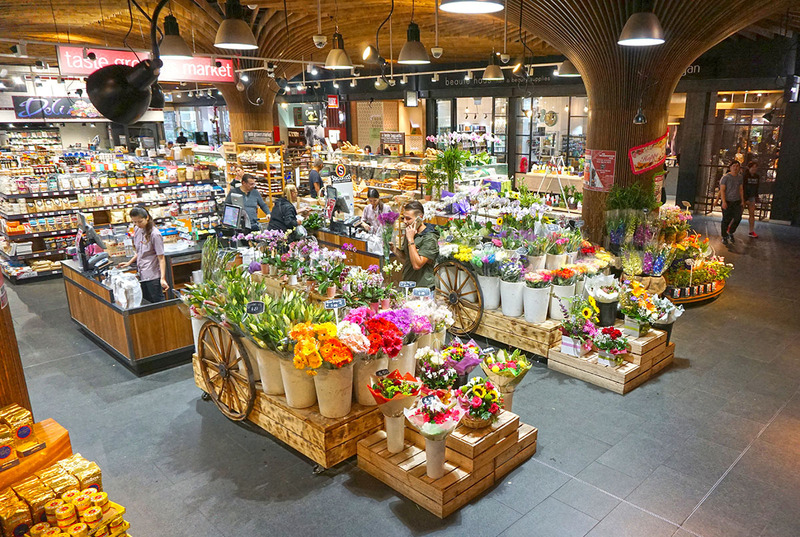 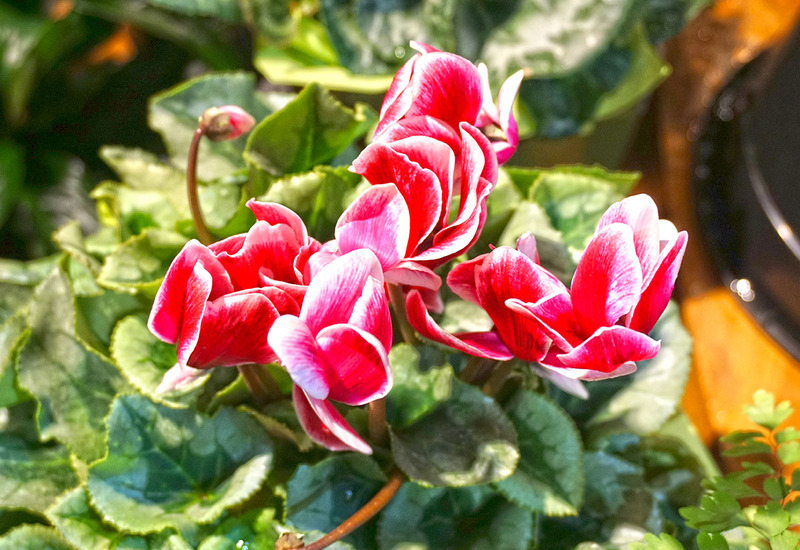 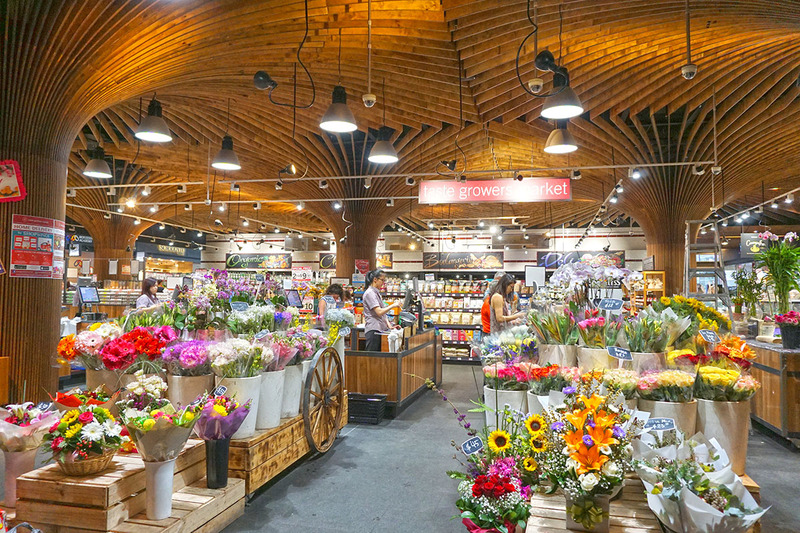 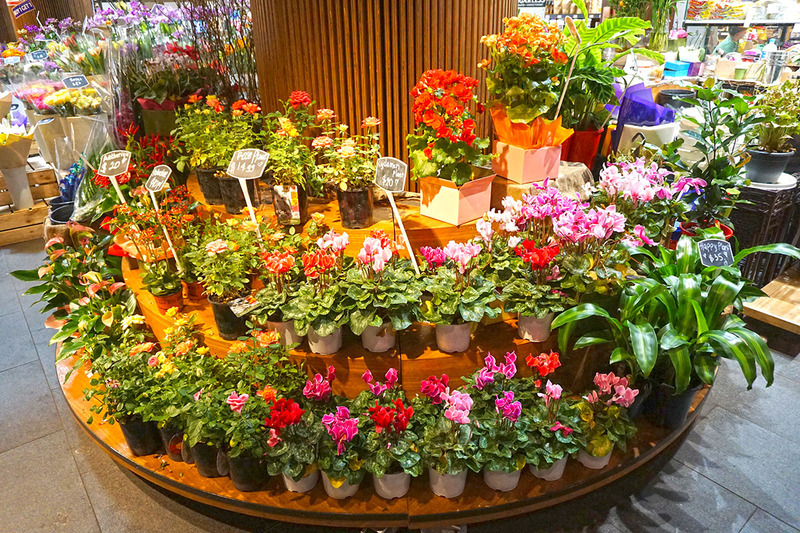 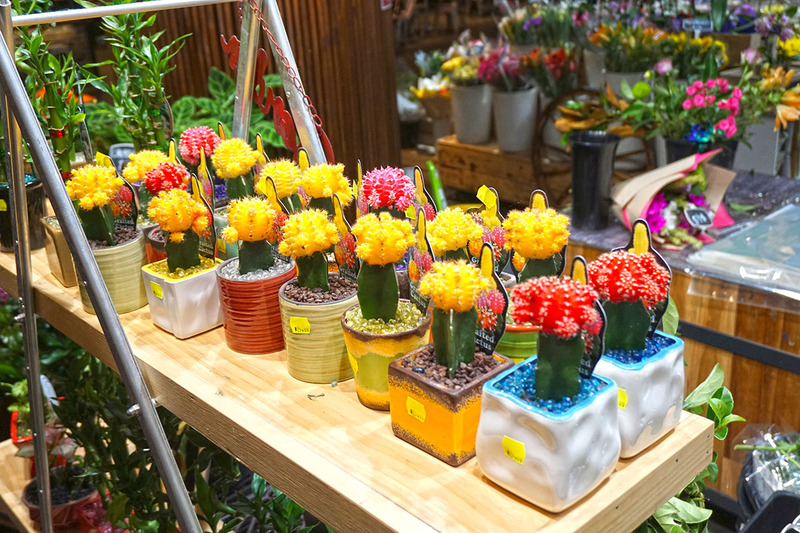 You can select from our most beautiful display of flowers and plants in front of Taste Growers Market and our friendly staff will be more than delighted to make your flowers or plants arrangement based on your needs.